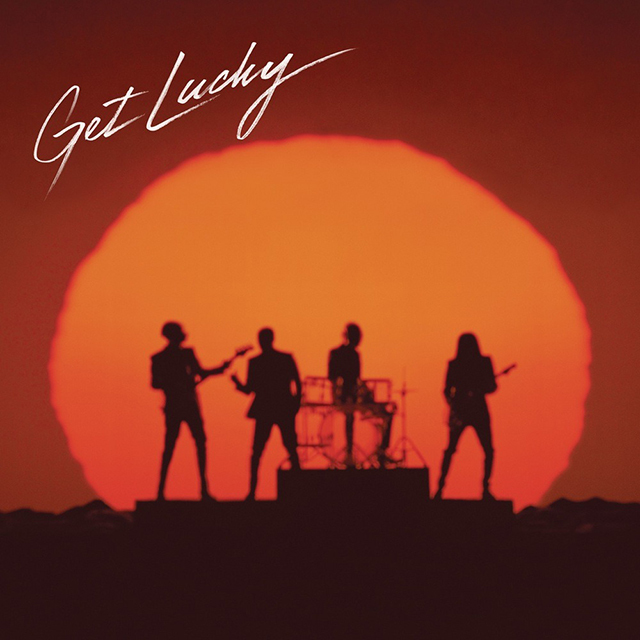 Daft Punk has released their first single entitled “Get Lucky” off of the upcoming album, Random Access Memories. The song features vocals by Pharrell Williams and guitar work by Nile Rodgers. It is available to purchase in MP3 format at the Daft Punk Store and iTunes or stream online via Spotify. The full album will be released on May 21, 2013.